Babushkas is one of those slot games that combine great visuals, features and is super easy to play. Collect your Russian dolls and win big! Get ready to experience a unique game developed by Thunderkick! 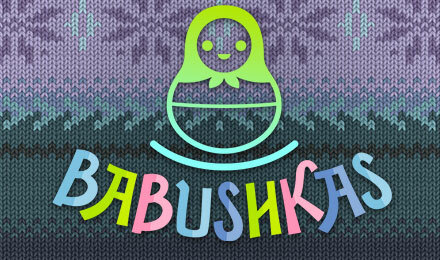 Babushkas is a slot game inspired by the Russian atmosphere, specifically Russian dolls. The slot grid is organised around 5 reels and 17 paylines. To win, you must land 3,4 or 5 dolls across a payline. Manage to fill the entire screen with the same doll and all of them will upgrade. The 0 doll becomes a special doll which is worth 100 times your initial bet. Benefit from the Beware of the Bear bonus feature where you will be awarded free spins!